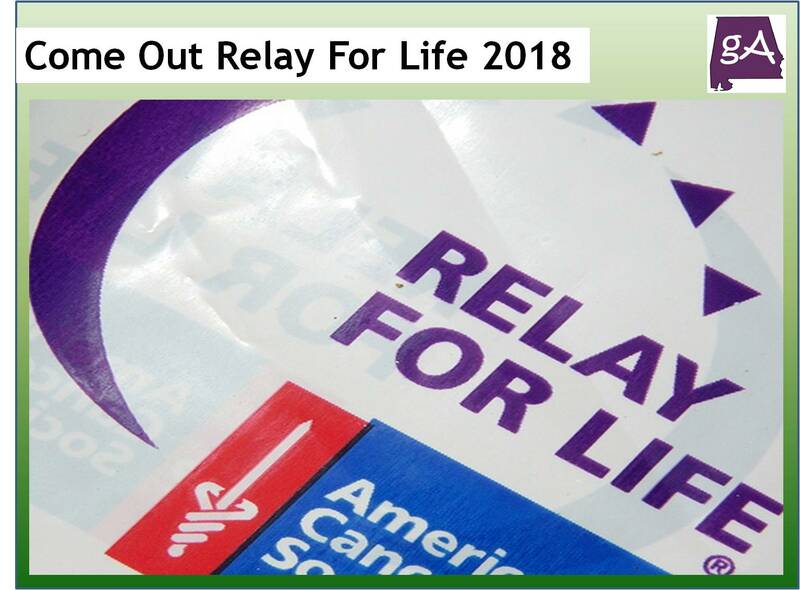 On Friday May 4th, the Calhoun County Relay For Life is taking place at Oxford High School at the football stadium. The event has set up during the day, and things will get kicked off at 5 pm with the survivors dinner. Here is the schedule of the events. Luminaria Ceremony: 9:00 pm – all lights and generators should be turned OFF during this time. The American Cancer Society Relay For Life is the world’s largest and most impactful fundraising event to end cancer. It unites communities across the globe to celebrate people who have battled cancer, remember loved ones lost, and take action to finish the fight once and for all. Today, with the support of thousands of volunteers like you, the American Cancer Society is helping save more than 400 lives a day. And they won’t stop until we finish the fight against cancer! So far, over $50,000 has been raised to fight cancer locally, but much more needs to be raised! 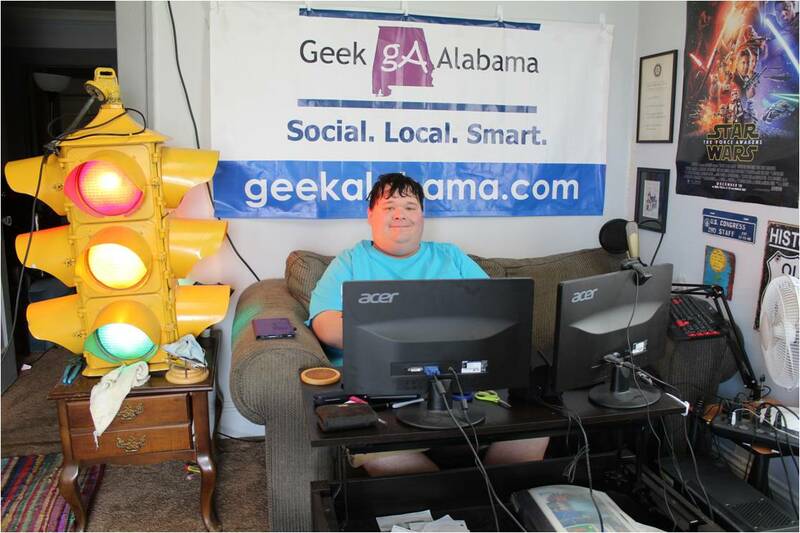 Geek Alabama will be out there taking plenty of pictures and videos of this event! Look for the pictures and videos on Monday! See you Friday night at Lamar Field!